Your home for custom made, short run boxes. We have been providing custom corrugated packaging and shipping solutions to Southeast Iowa for over 25 years. Companies from many different industries rely on Heartland Packaging to deliver quality custom made boxes, packaging supplies, and excellent service every day. We specialize in small order sizes and free same day quotes. 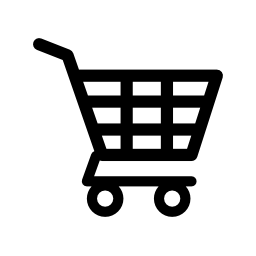 All orders are shipped within 48-72 hours so you can get back to taking care of your customers as soon as possible. Contact Heartland Packaging today for free custom box quotes & shipping costs to anywhere in the United States. 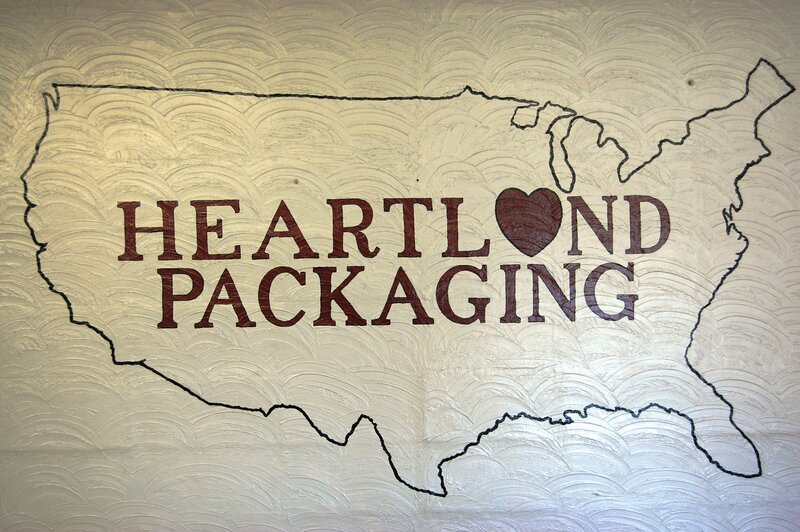 Heartland Packaging's mission is to provide the best service available in the corrugated and packaging industry. We are not the largest, but we are customer focused. With the expansion of our online sales, we can now serve a greater geography more quickly and effectively. Heartland Packaging's vision is to grow into a company that with increased capabilities that go above and beyond the needs of our customers. 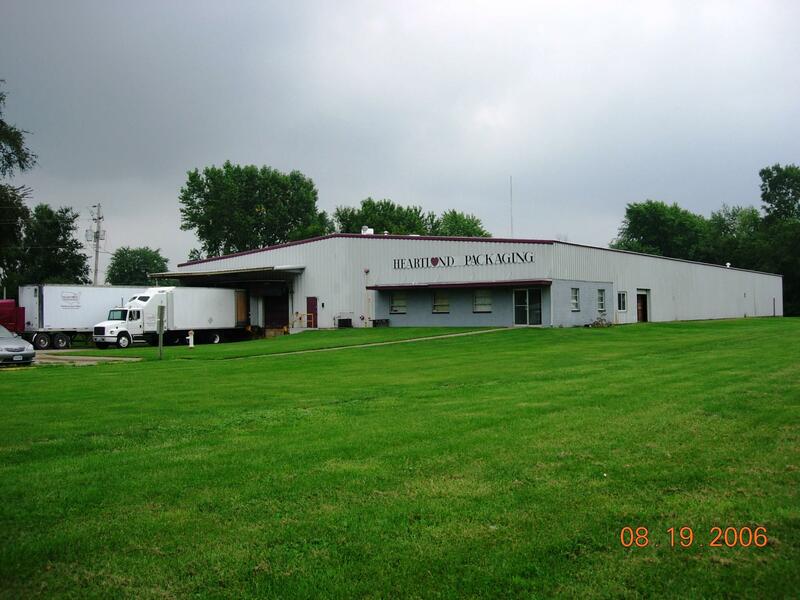 We are striving to become a technologically advanced packaging entity working with our customers to ensure that the products they need are available right here in Southeast Iowa, the Midwest and throughout the entire United States. Want to know about our policies, how boxes are measured, or what you should do in the event your order is late? Read more in our FAQs section. Want to know more about how our site is laid out or how to get to the information you are looking for? Read more in our Site Map.